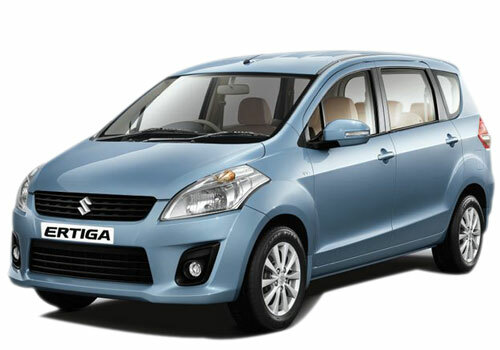 After gathering immense accolades and hefty sales figure in India, the recently launched compact MPV Maruti Ertiga has been introduced in Indonesia. Here, the consumers will be able to take home their favorite vehicle as soon as they book it at respective Maruti Showroom. The company plans to sell more than 50,000 units annually. This is the subsequent market after India that witnesses the launch of Ertiga. The main aim to launch it this early in the north eastern country, after it’s lately India launch, was to tap the MPV market, which comprise of 60 percent sales of total automobiles sold.